In the smartphone world, Android’s dominance has been built on the strength of its overseas deployment. On a global basis, Android controlled 68.4% of smartphone shipments in 2012. It would be natural to assume that Android’s tablet share would follow a similar pattern. According to Boston-based mobile analytics firm Localytics, 59% of all Android tablets are not in fledgling foreign markets, but right here in the United States. Great Britain has 5% of Android tablets while Spain and Korea have 2% each. No other country has more than 1% of the Android tablet market share.  This challenges the conventional wisdom of the smartphone market and mobile operating system wars. Android does well on a global basis because it has a variety of smartphones coming from a plethora of equipment manufacturers at many different price points. Locations like India, China and the Middle East have high Android adoption because of low price points and easy availability. Looking at the Android tablet market from afar, you might think that it would play out similarly. A large variety of very cheap Android tablets have hit the market over the last year or so. If you really want an Android tablet for next to nothing, you can look at the Maylong Universe M-270 at $117 or the Archos 70 for $148. The Coby CT-MID7034 Android tablet can be found for the reasonable price of $78. Google and Asus have the Nexus 7 starting at $199 and Samsung has its robust line of Galaxy Tabs and the 10.1-inch Note. Heck, there are even $20 Android tablets! 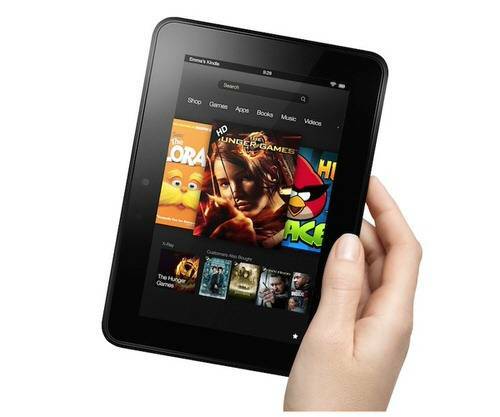 Amazon’s Kindle Fire and Fire HD lines make up 33% of all U.S. Android tablets. No other single tablet has more than 10% market share in the U.S., with the Barnes & Noble Nook taking 10%, Samsung’s Galaxy tablets at 9% and the Nexus 7 at 8%. About 89% of all Amazon Kindle Fire tablets live in the United States, buoying the number of all Android tablets worldwide. 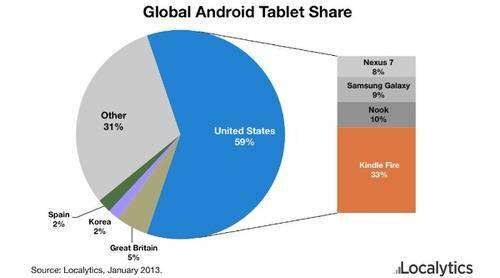 If Amazon Kindles were stripped from the overall data, the U.S. would have only 40% of all Android tablets in the world. That brings up an interesting correlation. According to Localytic’s data, 37% of the world’s Android smartphones are U.S. based. Coincidence? Perhaps. But the U.S. definitely does feel the Amazon Effect when it comes to the amount of Android tablets available. It will be curious to see how well Amazon does across the globe when the Fire becomes more widely available. Outside the U.S., It is currently available in only a handful of markets in Western Europe and Asia. The problem that Amazon has in distributing Kindles worldwide is not so much a matter of shipping or logistics. It is fairly simple to put a Kindle in a box and send it anywhere. The complication comes from the fact that for the Kindle to work properly, Amazon’s Appstore for Android needs to be deployed to each foreign market, adjusted for local currency and language and so forth. Amazon has started this process but does not yet have the deep cultural integration it needs to truly launch the Fire on a global basis. The app will return data such as device type, operating system, screen size and other tidbits to Localytics. Hence, the company sees from the perspective of app usage as opposed to shipments or sales. From a pure shipment level, Strategy Analytics estiamtes Android at 56% of the U.S. market against 37% for iOS in 2012.